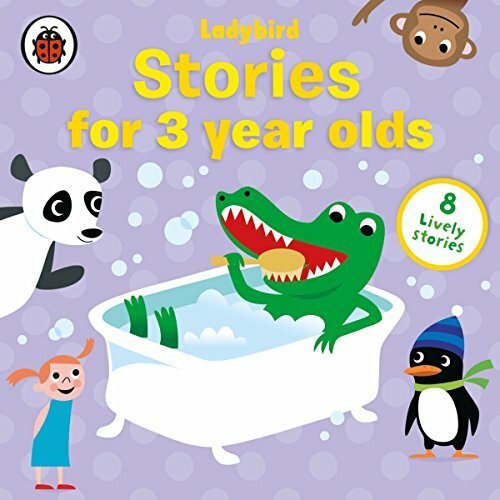 Showing results by author "Ladybird"
This charming collection of audio stories is perfect for your three-year-old. Ideal for sharing on a journey or at bedtime, this collection includes eight entertaining animal stories: 'Christine's Cornflake', 'The Dirty Dinosaur', 'The Race', 'Where's Teddy? ', 'Stop It! ', 'No Room for Panda', 'Nigel's Toothache' and 'Indoor Sports'. 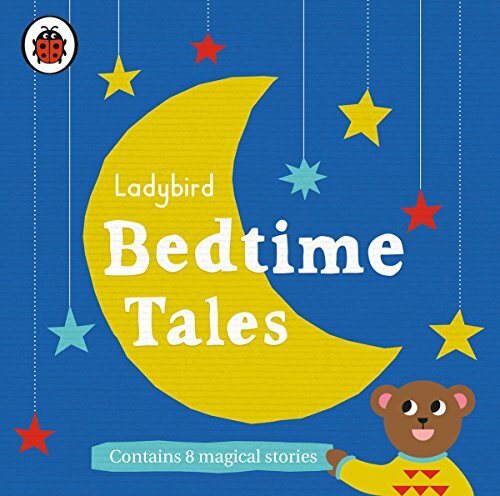 Ideal for sharing on a journey or at bedtime, this audio collection of six entertaining animal stories includes: 'Ernest Takes a Ride', 'The Jumble Sale', 'Noisy Norman', 'Mervyn's Glasses', 'The Queue' and 'The up and down Story'. 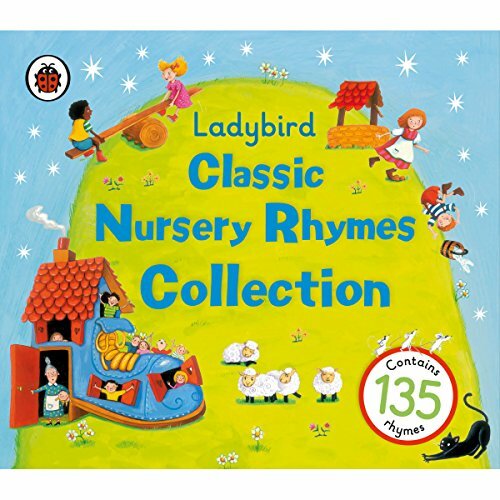 Ladybird: Classic Nursery Rhymes Collection is a beautiful treasury of songs that every young child should own. It contains over 100 rhymes, each one beautifully sung. A gorgeous complete collection, this is ideal for parents to pass on the rhymes they knew themselves as children. Peppa Pig comes to audio! 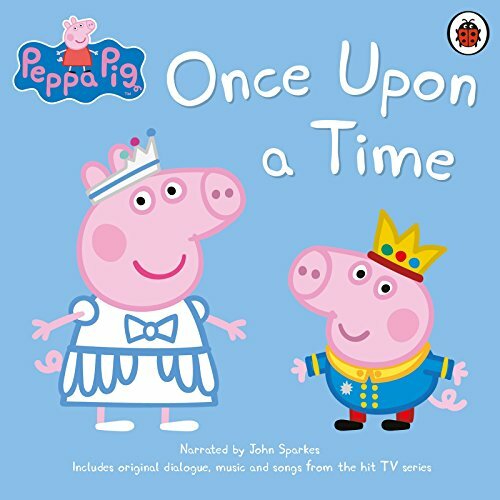 Peppa Goes Swimming and Other Audio Stories is a wonderful audiobook collection based on the hit TV show Peppa Pig, featuring newly recorded narration by John Sparkes, a full cast of voices from the original TV dialogue, music and special effects. 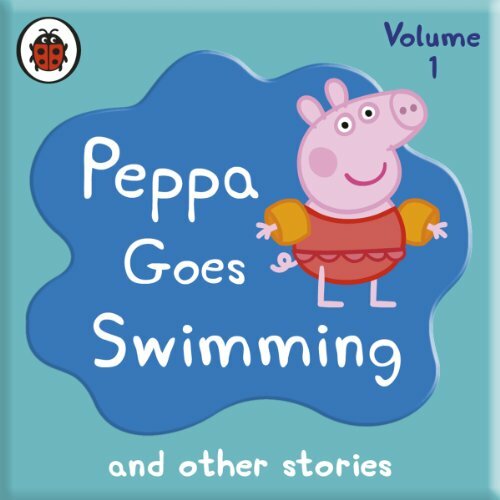 This collection contains: Peppa Goes Swimming: In this piggy tale it's George's first visit to the swimming pool and he's scared of the water. You cannot go wrong with Peppa Pig ! 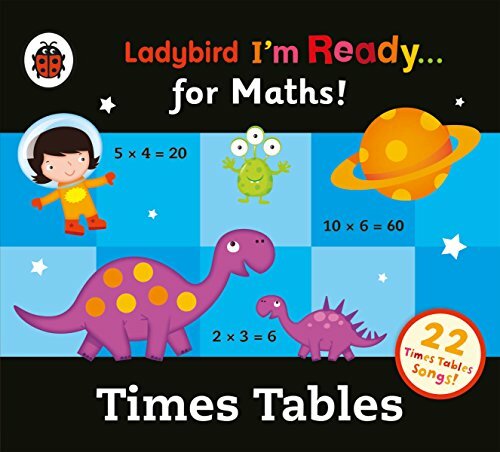 Ladybird Times Tables Audio Collection: I'm Ready for Maths is an entertaining and engaging way for children to learn and practise their times tables. In line with current curriculum guidelines, all tables from 1-12 are covered in the order they are taught in school. Amusing and catchy songs in a range of musical styles help to make learning times tables enjoyable and fun. 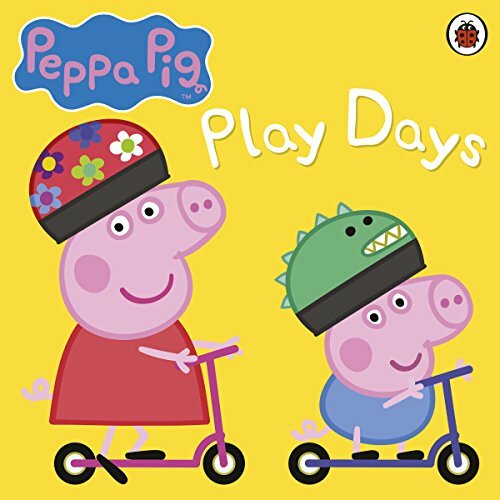 Penguin presents the audio download edition of Peppa Pig: Play Days by Ladybird, read by John Sparkes. Come join Peppa and her all her friends as they explore and play in this collection of 10 newly recorded audio stories based on her hit TV show, Peppa Pig. Stories include: 'A Trip to the Moon', 'Horsey Twinkle Toes', 'Mr Fox's Shop', 'Pirate Treasure', 'The Rainbow', 'The Train Ride', 'Work and Play', 'Richard Rabbit Comes to Play', 'Grandpa at the Playground' and 'Garden Games'. 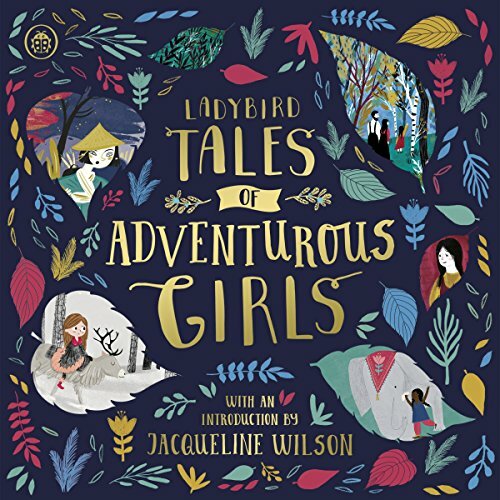 Penguin presents the audiobook edition of Ladybird Tales of Adventurous Girls retold by Julia Bruce, read by Jacqueline Wilson and Vanessa Kirby. Girls can save the day too, and they always have.... Join six adventurous girls from around the world as they use their wits, courage and strength to overcome the odds. With an introduction from award-winning author Jacqueline Wilson. Perfect for bedtime, these empowering tales show that girls can be the heroes of any story. 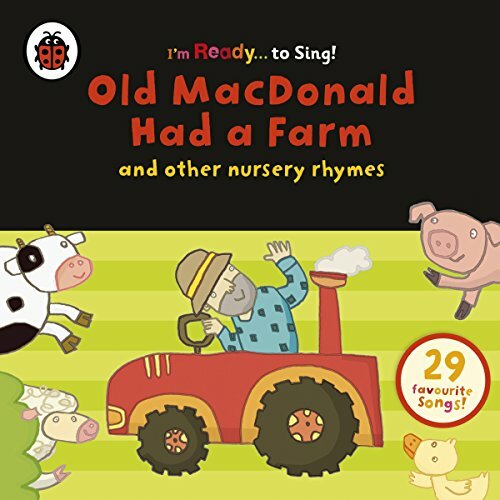 Penguin presents the downloadable audiobook edition of Old MacDonald Had a Farm and Other Classics Nursery Rhymes. 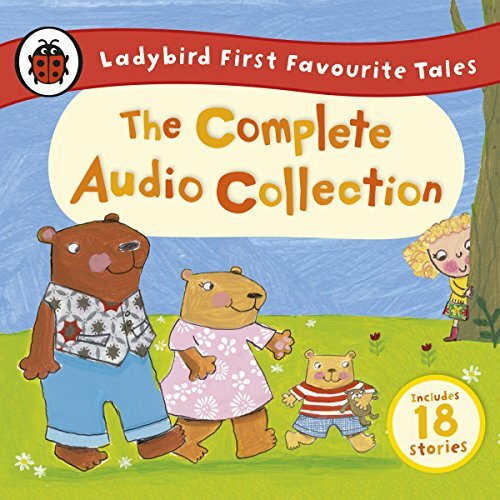 This entertaining downloadable audiobook collection from Ladybird contains 29 of the best-loved nursery rhymes and songs that children know and love from home, nursery and school. With jaunty music and characterful singers, it's perfect sing-along fun for adults and children alike. Peppa Pig comes to audio! 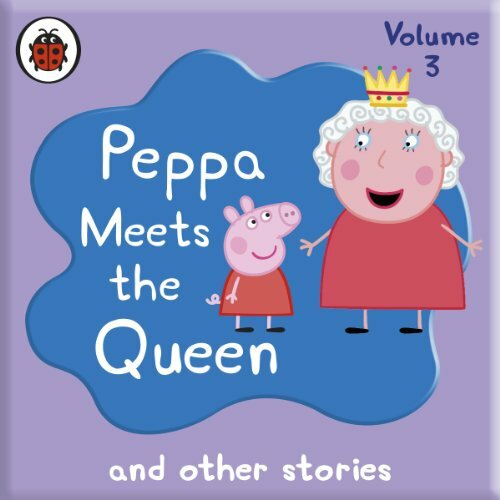 Peppa Meets the Queen and Other Audio Stories is a wonderful audiobook collection based on the hit TV show Peppa Pig, featuring newly recorded narration by John Sparkes, a full cast of voices from the original TV dialogue, music and special effects. 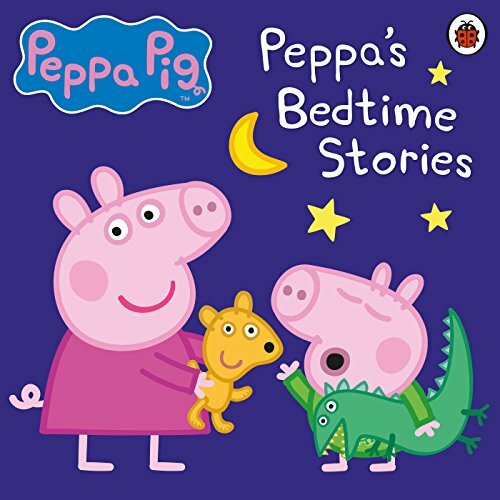 Contains "Peppa Meets the Queen", "Fun at the Fair", and "Peppa's First Sleepover". This Ladybird treasury of eight classic, traditional tales is guaranteed to delight and entertain young children. Each favourite fairy tale or story has been sensitively retold for modern listeners and the lively mix of adventurous heroes, dastardly creatures and classic characters is perfect for young children everywhere. The content includes 'Jack and the Beanstalk', 'The Elves and the Shoemaker', 'The Gingerbread Man', 'The Three Little Pigs', 'Sly Fox and Red Hen', 'Town Mouse and Country Mouse', 'The Pied Piper of Hamelin' and 'The Three Billy Goats Gruff'. Peppa Pig comes to audio! 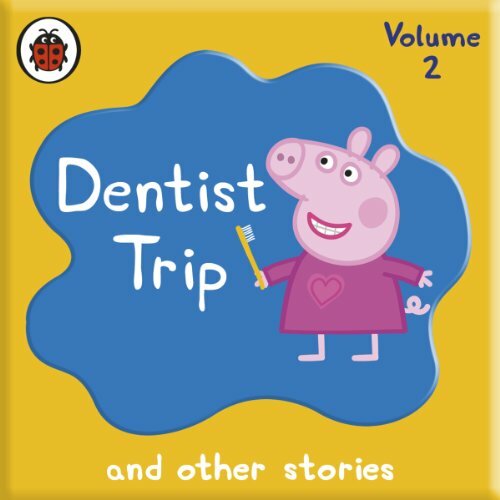 Dentist Trip and Other Stories is a wonderful audiobook collection based on the hit TV show Peppa Pig, featuring newly recorded narration by John Sparkes, a full cast of voices from the original tv dialogue, music, and special effects. Pefect for Peppa fans everywhere, Dentist Trip and Other Stories is sure to amuse your little piglet! 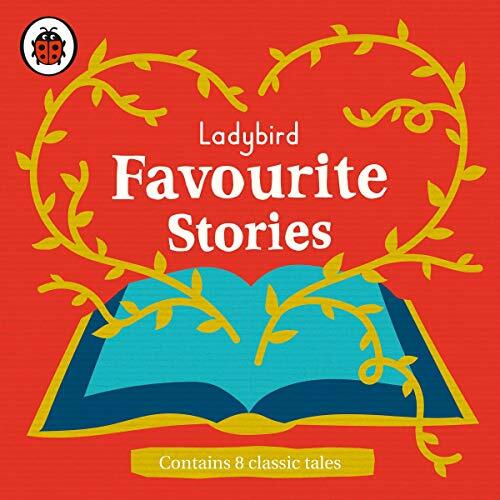 Ladybird presents First Favourite Tales audio, a fabulous collection of classic stories for toddlers, brought to life through the magic of audio. Produced with enchanting sound effects and lively music that will delight children and introduce them to the world's most famous stories. 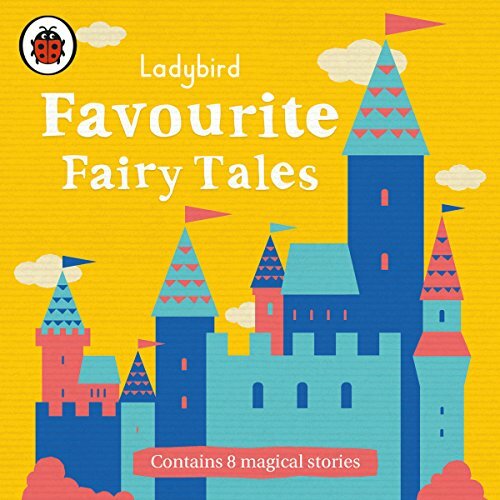 Penguin presents the audio download edition of Ladybird Favourite Fairy Tales read by Gemma Whelan and Nigel Pilkington. 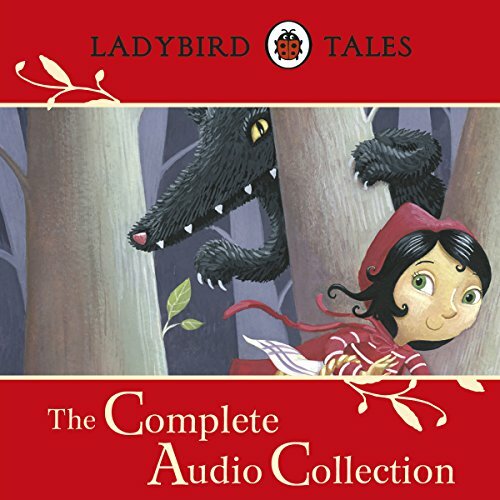 Listen to eight traditional, captivating fairy tales in this gorgeous audio treasury from Ladybird. Each classic tale has been retold for young listeners and is perfect for your little one, whether you're curled up at home or on the move. 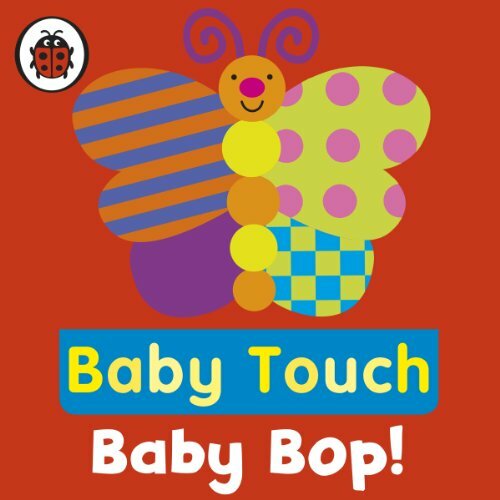 If your baby loves Ladybird's best-selling Baby Touch books and apps, they're guaranteed to enjoy these entertaining music tracks, created especially for young babies. Each of the ten bespoke instrumental tunes is designed to engage and soothe babies from birth, and is fun for parents to listen to as well! Perfect for long journeys or quiet time at home. 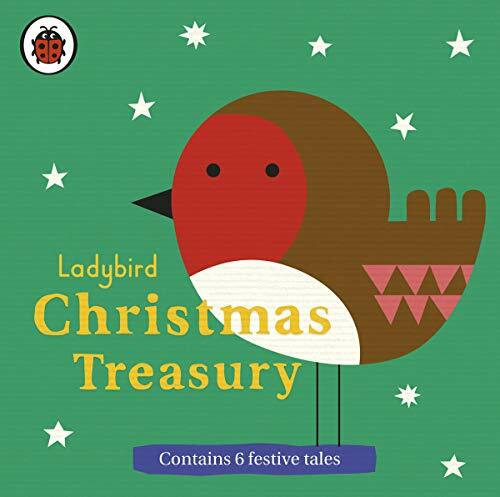 Penguin presents the audiobook edition of Ladybird Christmas Treasury, read by Daniel Weyman. This magical Ladybird treasury features a wonderful mixture of six modern and traditional Christmas tales. Perfect bedtime listening to settle young children excited for Santa's arrival. 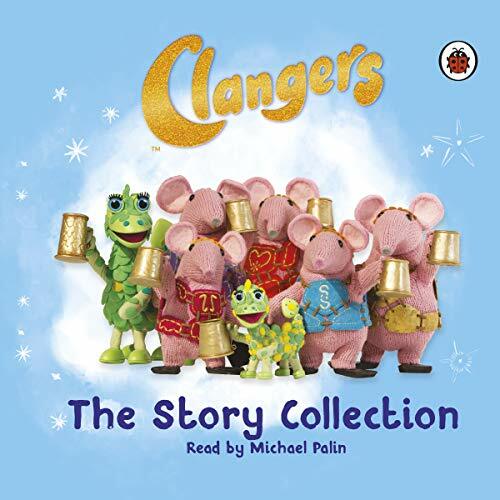 Penguin presents Clangers: The Collection read by Michael Palin. Let's go down to the Clangers' planet and see what's going on.... Join Small, Tiny, Mother, Major and Granny Clanger as they explore their tuneful planet under the stars. Includes 20 exciting stories with music and special effects from the Clangers TV series. 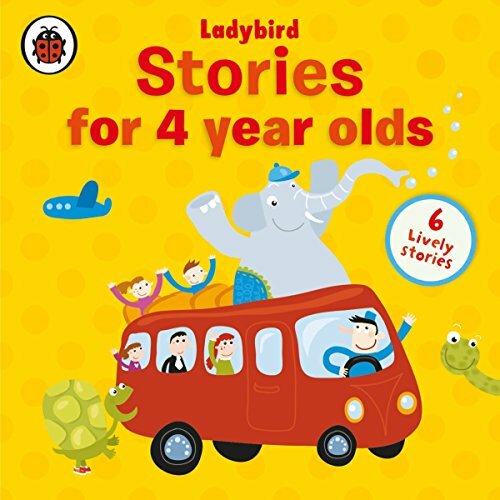 Stories include 'The Golden Planet', 'Baby Soup Clanger', 'Dragon Day' and 'Tiny's Lullaby'.